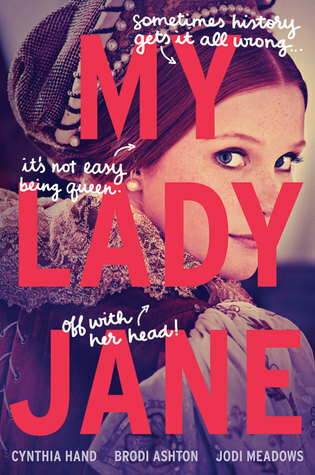 (not) entirely true story of Lady Jane Grey." 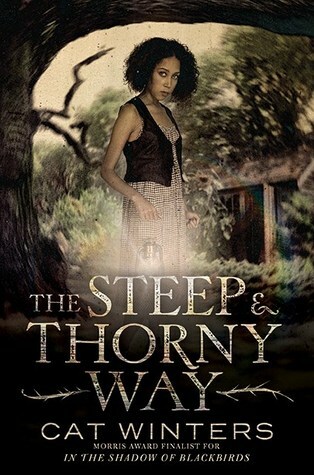 "A thrilling reimagining of Shakespeare's Hamlet, The Steep and Thorny Way tells the story of a murder most foul and the mighty power of love and acceptance in a state gone terribly rotten." 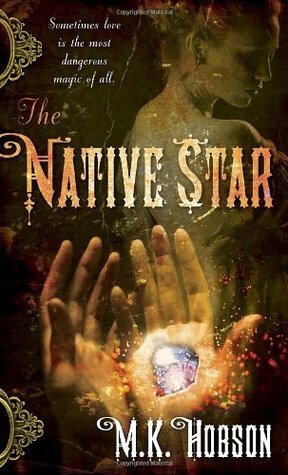 "Westie was only a child when she lost her arm and her family to cannibals on the wagon trail. Nine years later, Westie may seem fearsome with her foul-mouthed tough exterior and the powerful mechanical arm built for her by Nigel, but the memory of her past still haunts her. She's determined to make the killers pay for their crimes - and there's nothing to stop her except her own reckless ways." 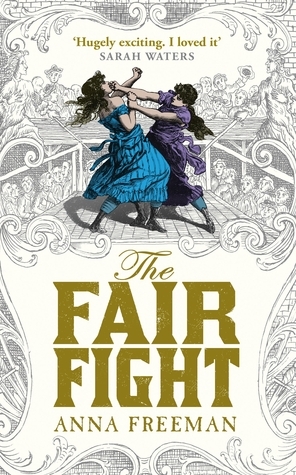 "...a vibrant tale of female boxers and their scheming patrons in 18th-century Bristol." 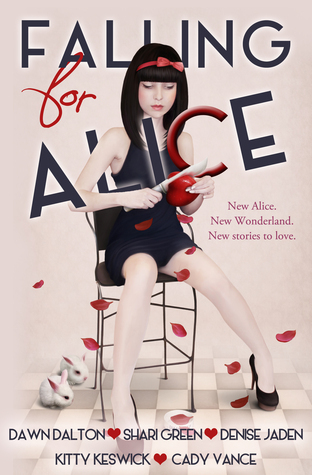 "New Alice. New Wonderland. 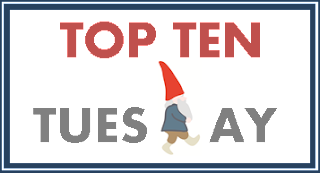 New stories to love." 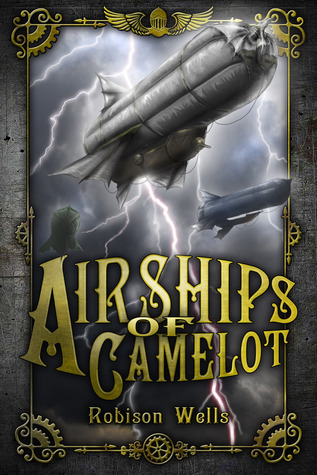 U.S. Navy officers took to their airships in search of isolated places to hide their families and make a new life. But now, three generations later, all of the Admirals must pay fealty to Sir Ironside, the man controlling the national helium reserve, paying him with plunder they've stolen from the savage tribes of survivors left on the ground." washed up on the shores of Victorian England." "Paraffin, Vermont, is known the world over as home to the Grosholtz Candle Factory. crafted by one very strange old lady." 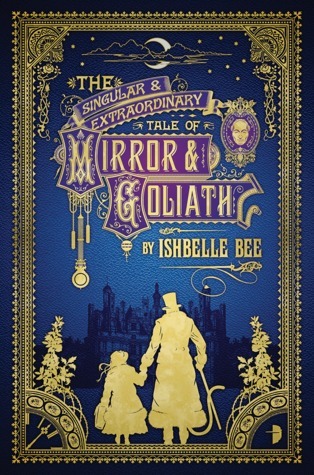 "In the tradition of Jonathan Strange & Mr. Norrell, this brilliant first novel fuses history, fantasy, and romance. Prepare to be enchanted by M.K. 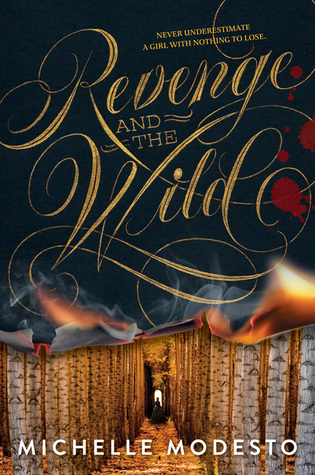 Hobson's captivating take on the Wild, Wild West." 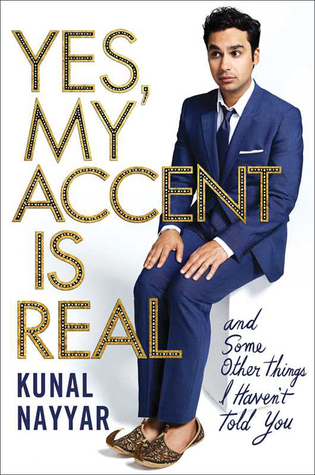 "Of all the charming misfits on television, there's no doubt Raj from The Big Bang Theory - the sincere yet incurably geeky Indian-American astrophysicist - ranks among the misfittingist. Now, we meet the actor who is every bit as lovable as the character he plays on TV." I LOVE Gina Damico. Can't wait to see if Wax is the same kind of funny/intense as Croak!